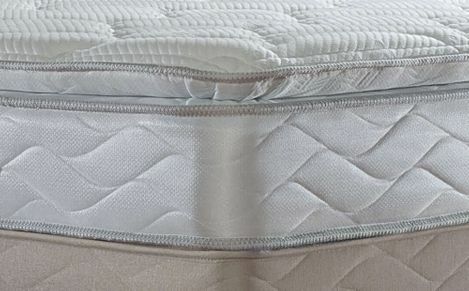 The ultimate luxury when it comes to sleep, these Sealy super king size mattresses ensures comfort all the way through. 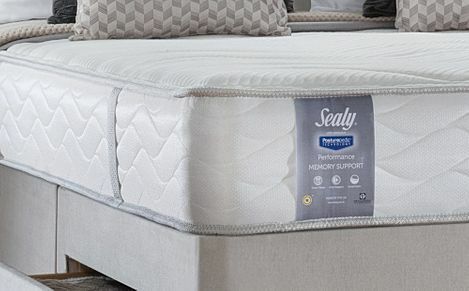 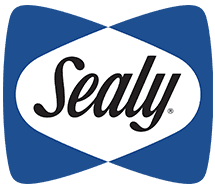 The ultimate in spacious sleeping luxury, these Sealy super king size mattresses will ensure a great night of undisturbed, blissful sleep. 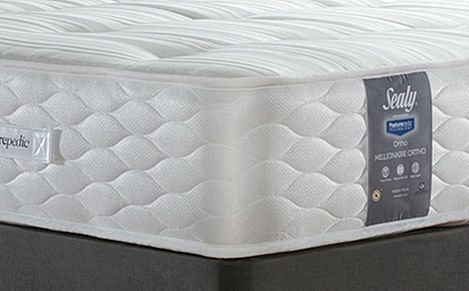 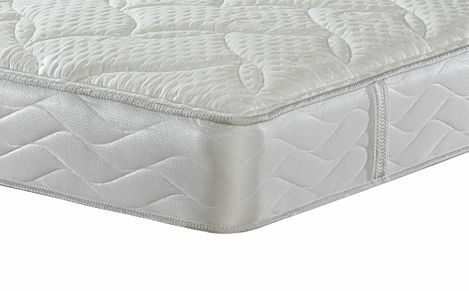 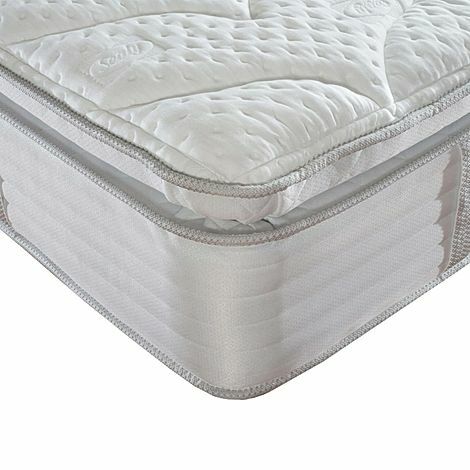 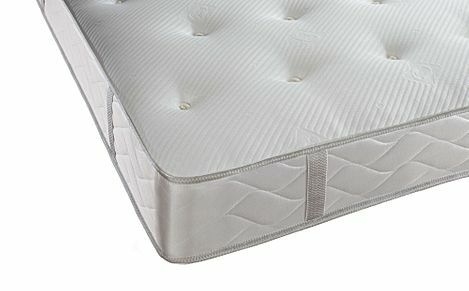 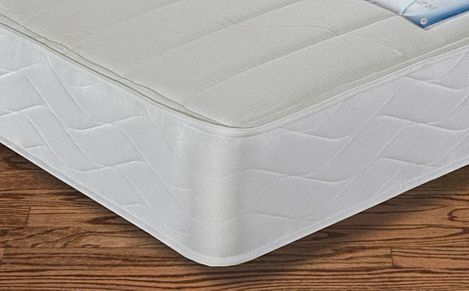 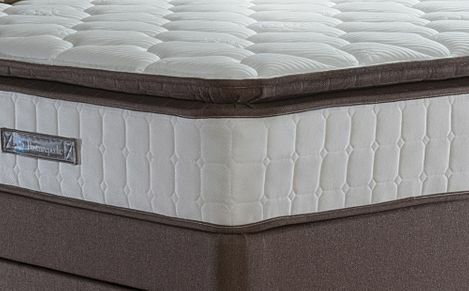 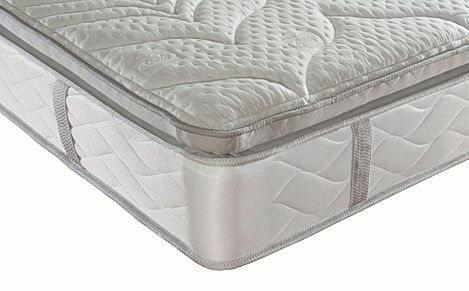 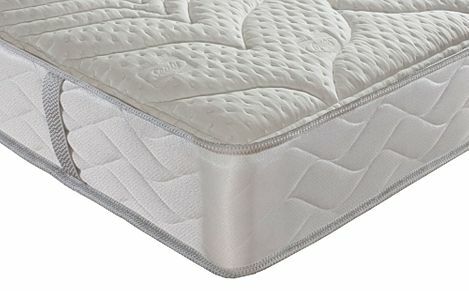 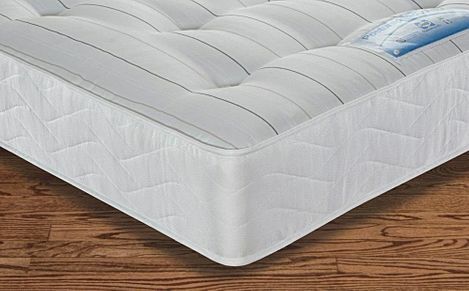 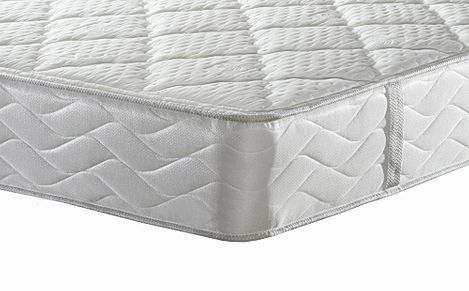 With the choices of memory foam, Backcare, Ortho and many others, there is super king size mattress to suit your needs.